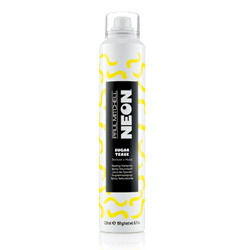 PAUL MITCHELL NEON lets you do whatever you want with your hair. 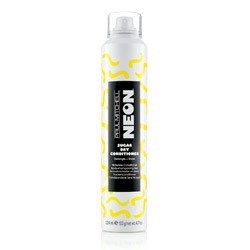 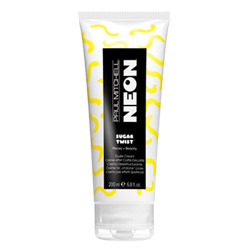 Infused with natural sugar, Neon is a little sassy and a little sweet, setting the standard for the newest trends. 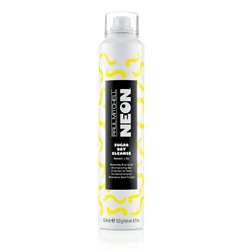 Made just for teens, Neon focuses on inclusiveness, individuality and building self-esteem.